Warnings: Follow the instructions carefully or the wax impaction may get worse. DO NOT try any of these remedies if you have a perforated eardrum, severely blocked ear, tube in your ear, or any known ear condition. ALWAYS use clean utensils to avoid ear infection. You should always consult a healthcare professional before trying anything you read on a website (including these remedies). Place 1-2 tbsp. 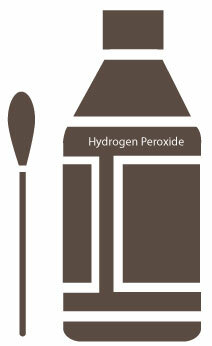 hydrogen peroxide in a small glass cup with luke warm water (about half full). Stir until fully dissolved. 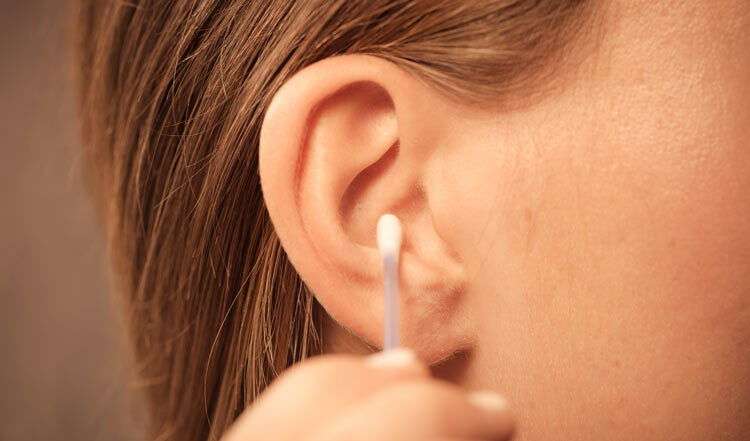 This solution can help dissolve ear wax and prevent any kind of ear infection because tea tree oil and rubbing alcohol are effective at fighting infections. That means this remedy can also be used to alleviate ear infections, swimmer’s ear, or anything of that sort. BUT, before trying this method, it’s recommended that you test a small amount of tea tree and apple cider vinegar on an inconspicuous location on your skin to see if it negatively reacts. Although it’s effective, this method should also only be used one in a while since it can dry out the ear canal. There’s also a risk that this approach could cause a slight irritation which is why you should test it somewhere else first. When it comes to living a healthy life, I believe it’s always best to tackle problems by targeting the root cause. So if ear excess ear wax is a recurring issue for you, the solution is quite simple: consume wild-caught fish every week, or take a high-quality omega-3 supplement. If you’re on a plant-based diet, however, you can take flax seed oil instead. The graphic sounds like you MIX the Hydrogen Peroxide with the water. 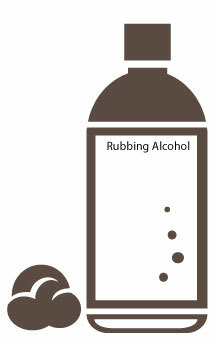 The text says place a small glass with peroxide in it into a glass of warm water to heat it up – not dilute it, as the graphic says. Please correct one of them. Updated, thank you for the input. My left ear drum cleans easily. My right ear drum is tilted and ear wax compacts all the time. I tried H2O2 up yo 12 times a day and the ear is still impacted. I use OTE hearing aids with the receiver in canal, and greasy wax can ruin the hearing aid. Need help! Since you have hearing aids, I would highly suggest consulting a naturopathic doctor regarding your issues.